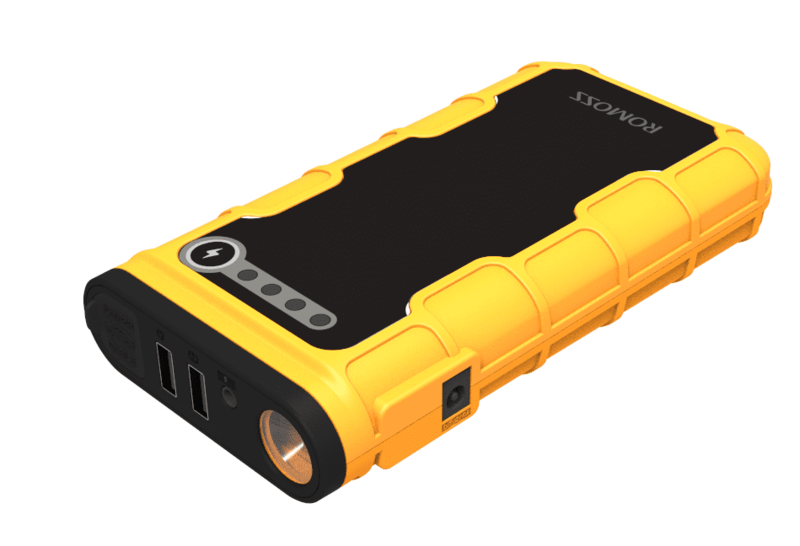 Never worry about a flat battery again with the Romoss 12000mAh Jump Starter. With the massive battery capacity of 12000mAh this device will jump start your car’s engine up to 20 times on a single charge. 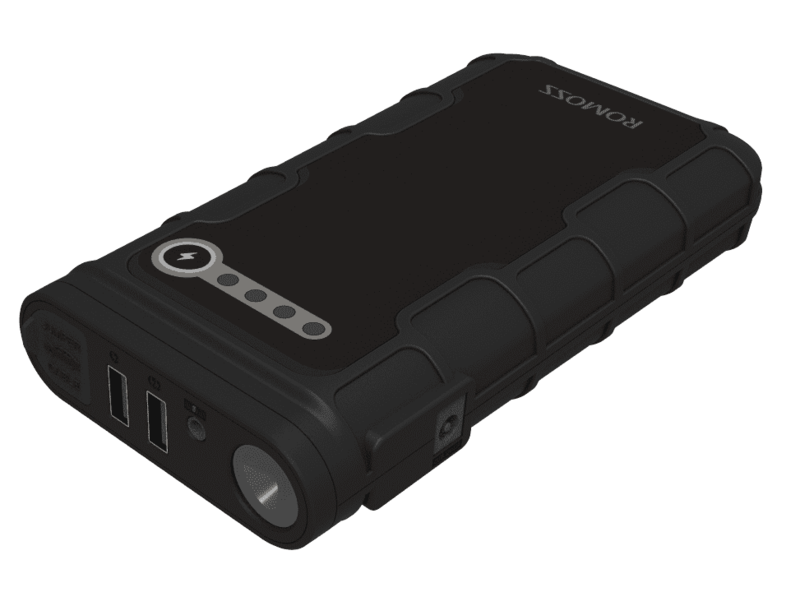 Don’t get caught in the dark either with the built-in LED torch and dual USB ports to keep your mobile devices charged. 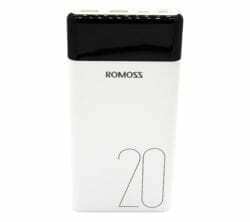 The Romoss LT20 20000mAh is an exquisite balance of power and modern style with a wide LED charge display and great storage. 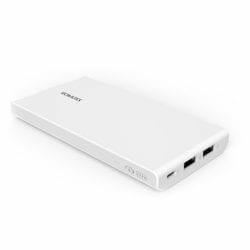 Two USB outputs allow for dual device charging and three different input ports enable flexibility in compatibility to charge the power bank.